Hey guys, YES! I'M ALIVE! Sorry you haven't heard a lot from me, I've been studying for my exams (my first one is tomorrow already, eek! ), so there has been absolutely no time for me to blog. To be honest, I barely make it out of my pyjamas these days! First and foremost, I of course want to wish you the very, very best for 2016, may all your dreams come true! 2015 (especially the second half of it) was a dream for me, and I'm crossing my fingers, hoping that 2016 will be even better. Thank you all for your amazing support the past year, I'll try my best to keep you guys entertained all throughout 2016 as well! Today, I'm here with a little something something to brighten up these dark days: a candle! I feel like scented candles have become incredibly popular this year, and everyone at least owns one (if not way, way more). They are just the perfect small home accessory to make a room feel cosy and cute, and on top of that, make it smell great. 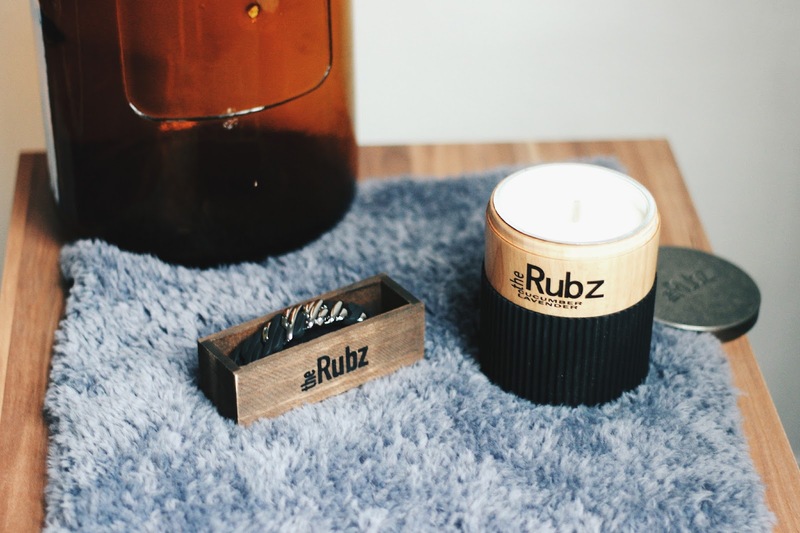 When I spotted this candle by Scandinavian label The Rubz at the Press Days a couple of months ago, I fell in love. 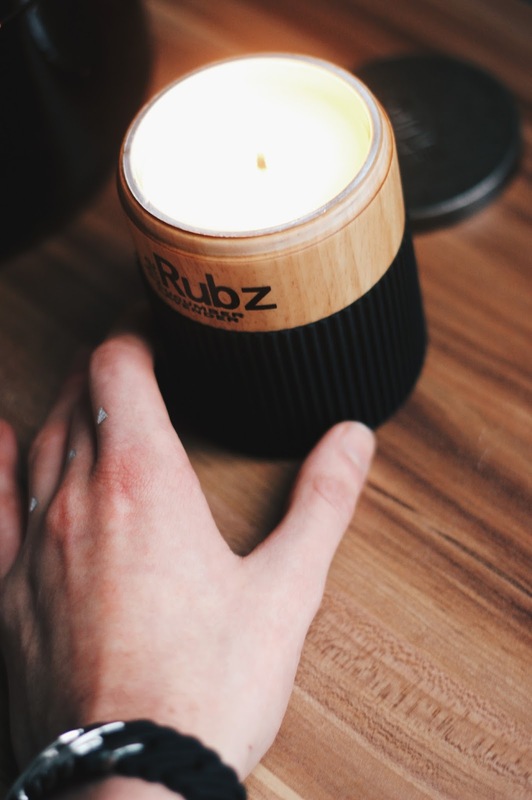 The combination of different materials like the rubber, wood and metal makes these candles really pretty to look at, and they smell amazing! 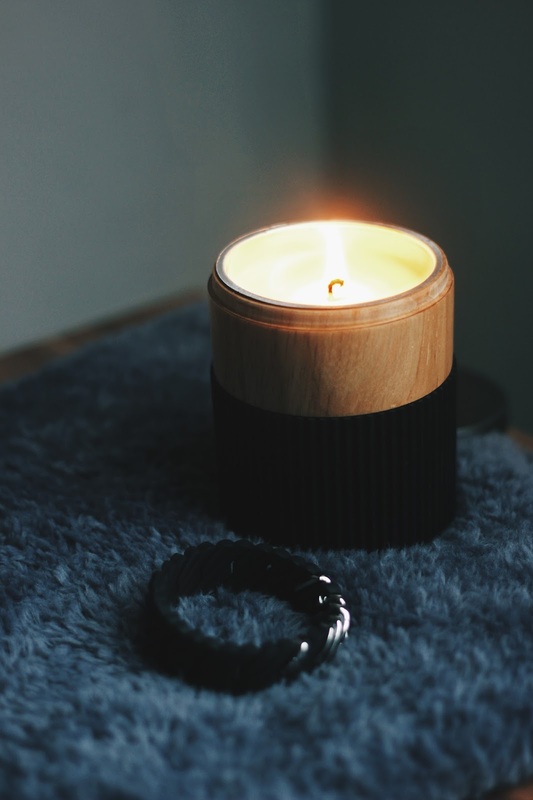 One big plus for me is the fact that these are soy candles: they last longer, are all natural and they produce less unhealthy stuff when burned! 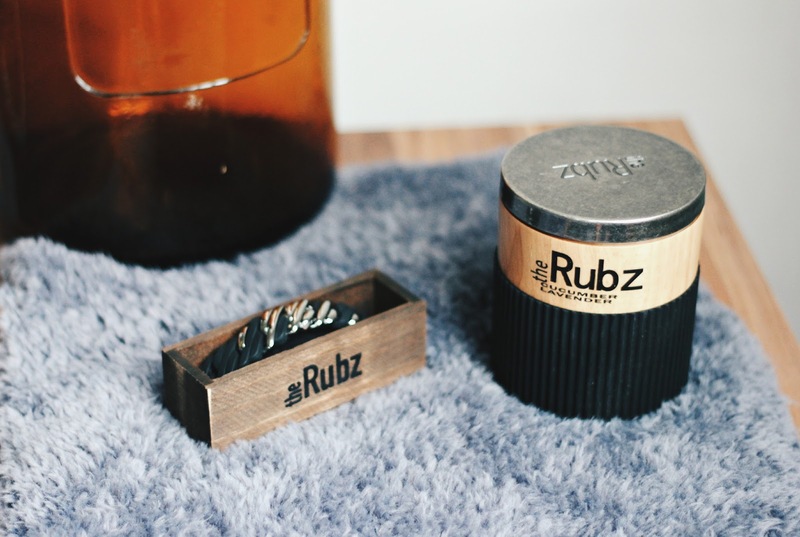 Now, for the really cool stuff: The Rubz doesn't only design candles, they also create bracelets, in a combination of metals and the same rubber material. 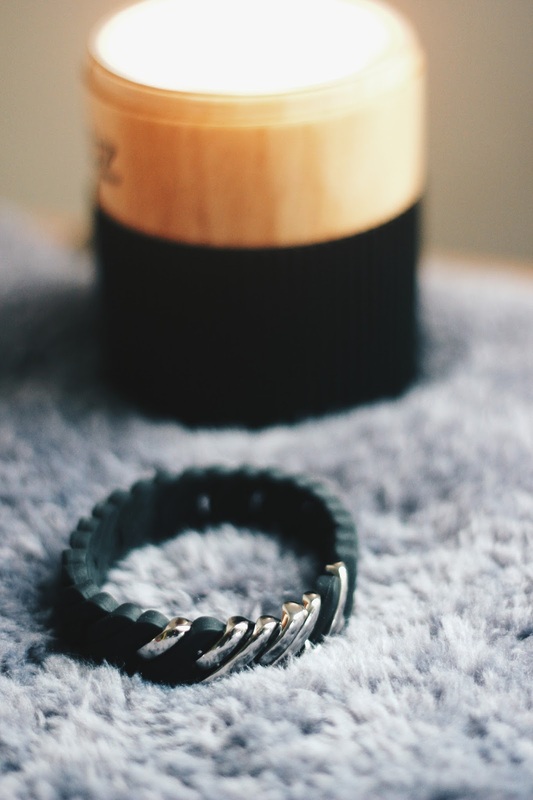 Matching your bracelet to your candles, how much cooler does it get? I went for a classic black and silver, can't go wrong with that, can you? These candles also come in a beautiful grey and a gorgeous dusty pink colour, be sure to check them out right here! The bracelets come in a really big variety of designs and colours, the dark olive and candle red one are high up on my wishlist! What do you think of this cool, new brand? Special thanks to Savvy PR, and thank you for reading! Well as still have narrow clavicles i could eat an overall bucket associated with vanilla ice cream in addition to our stomach would not protrude on all my body was torching meal like a machine Ageless Alpha as well as equally amazing as that may sound to help a number of people the idea sucked regarding me considering that the my spouse and i really truly had to. Oh like it, leuke post! Ik stem voor je blog, ik ben fan ! Very helpful post. thanks for share this. whats the cost of this bracelet? Find Any Deals You can get 70% off on site wide. In marketing, a coupon is a ticket or document that can be redeemed for a financial discount or rebate when purchasing a product. Our aim is to provide 100% genuine deals to our customers.